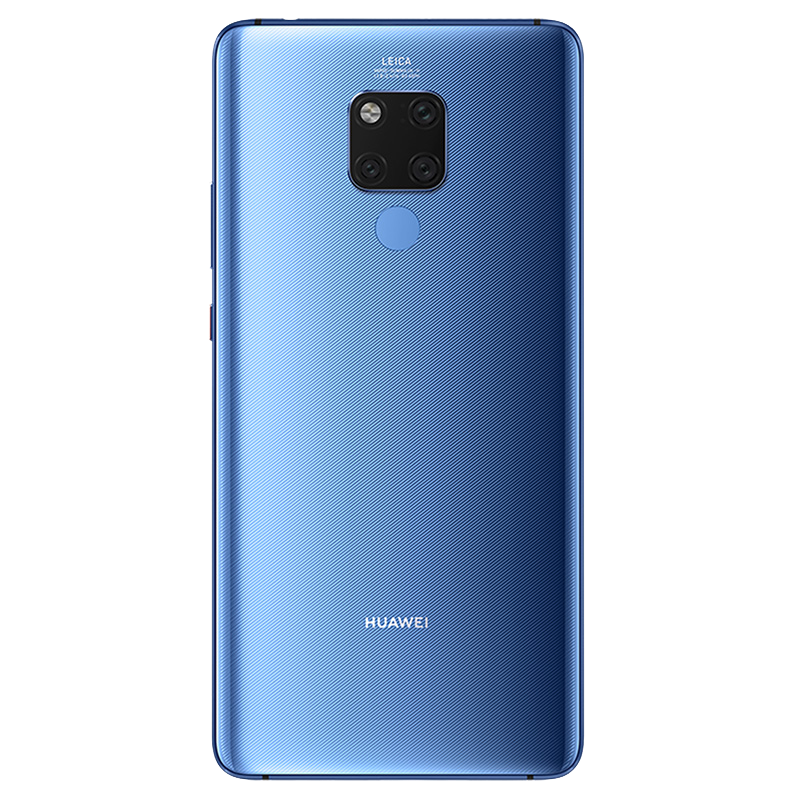 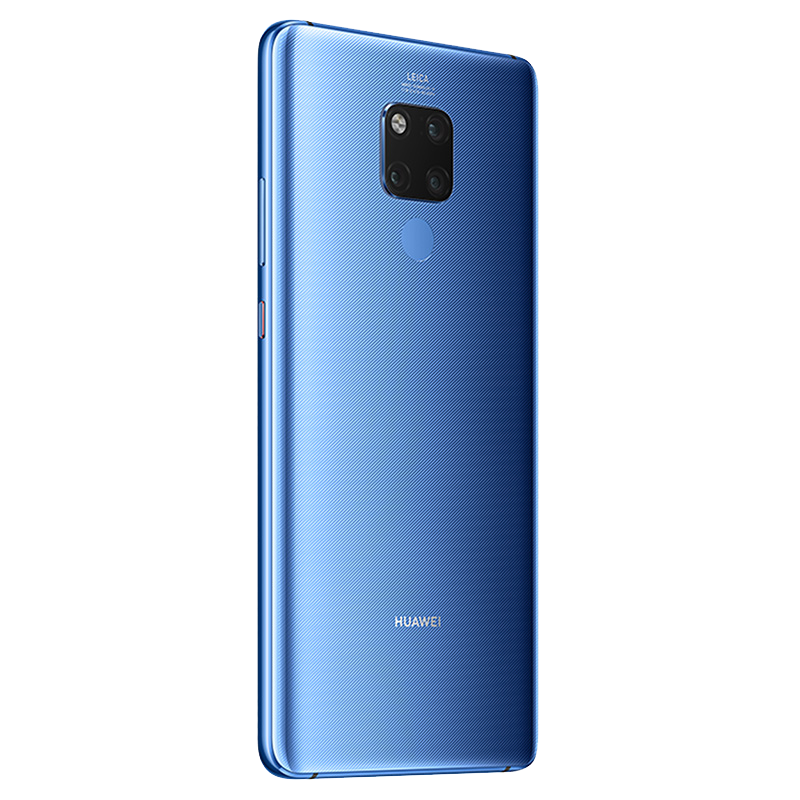 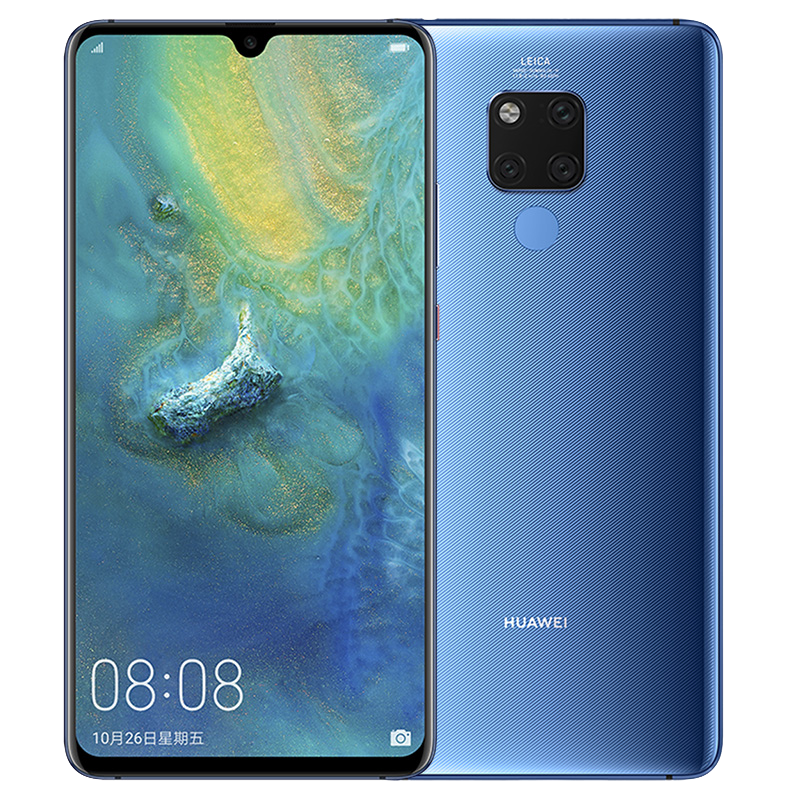 Huawei Mate 20 X is smartphone from 2018 year with weight of 232 grams and size 174.6 x 85.4 x 8.2 mm. 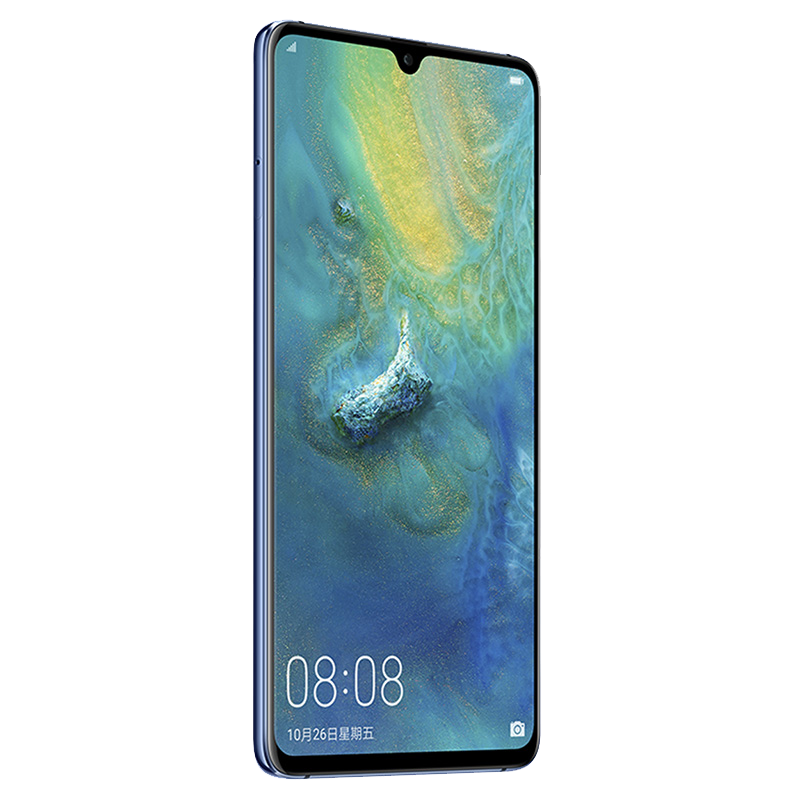 It has a screen of 7.2 inches, camera 40 MP and memory 128 GB, 6 GB RAM. 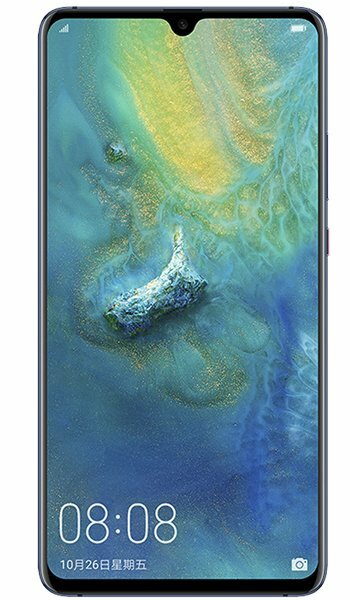 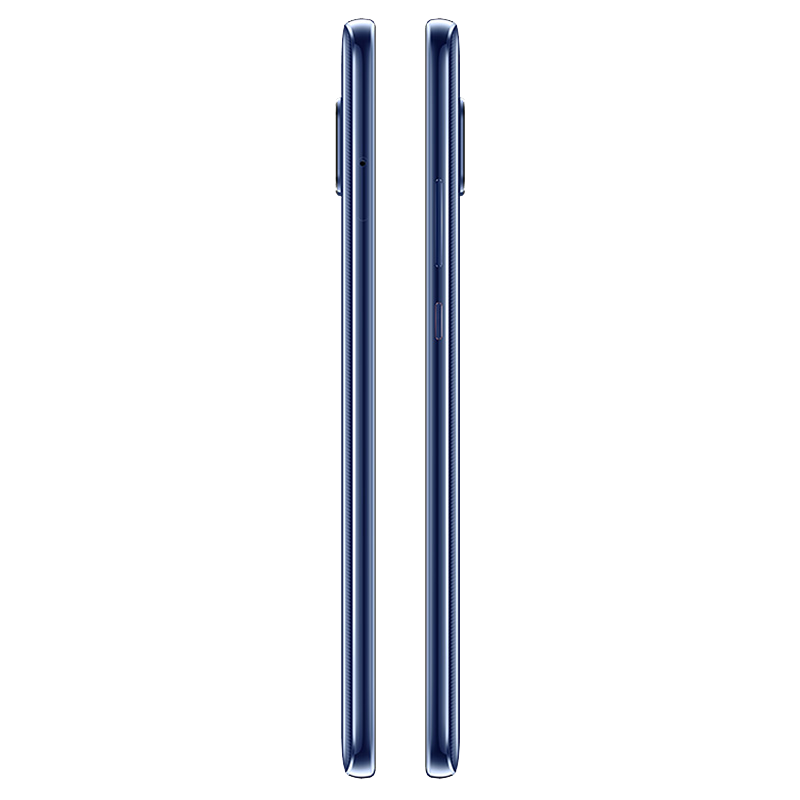 Its processor is Octa-core (2x2.6 GHz Cortex-A76 & 2x1.92 GHz Cortex-A76 & 4x1.8 GHz Cortex-A55) For a full phone specs check the table with technical specifications, video review, opinions and comparisons.